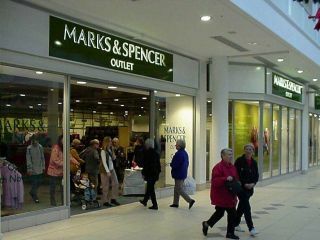 Marks and Spencer ( M&S ) is to extend its use of Radio Frequency Idenity (RFID) tags to 120 of its stores across the UK. The company started a trial of the tags in late 2004 in a handful of stores, expanding it slightly in 2005 and more extensively in 2006. M&S uses the tags on its men's suits, trousers and jackets, and women's casual trousers, skirts and suits.